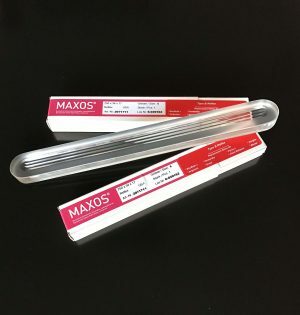 Maxos® reflex flat gauge glass is characterized by excellent homogeneity, high chemical durability, and a low coefficient of expansion as it is manufactured from a special 8488 formulated borosilicate glass. 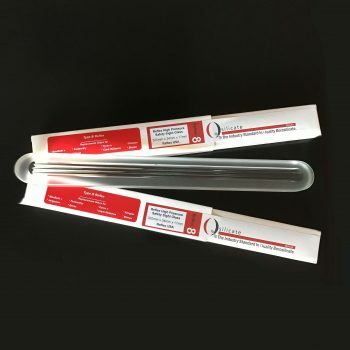 This glass is frequently used in gages manufactured by the following: Daniels, Jerguson, Penberthy, Inferno, and Clark Reliance. 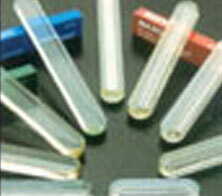 The Type-B Reflex Gage Glass makes it simple to locate liquid levels. 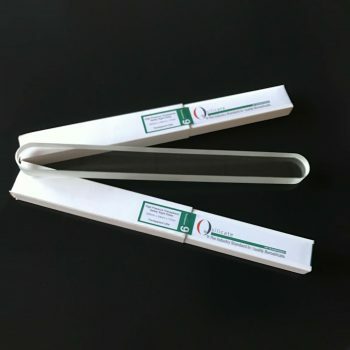 Vertical prisms extend the full view for the length of the glass and the prism side faces the liquid and the prism not covered with liquid reflects light wonderfully and can be viewed from a distance.